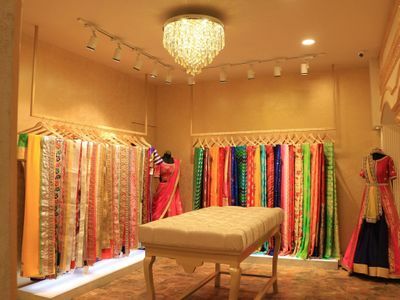 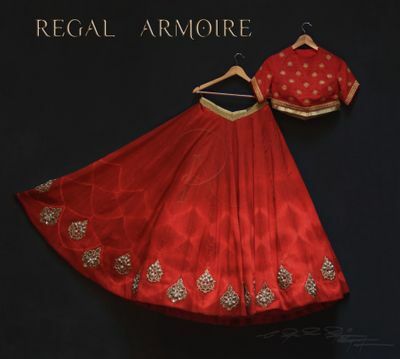 Regal Armoire is a premium and exclusive designer label that focuses on bridal wear, party wear, occasion wear and event wear. Their designs exude elegance and aesthetics. 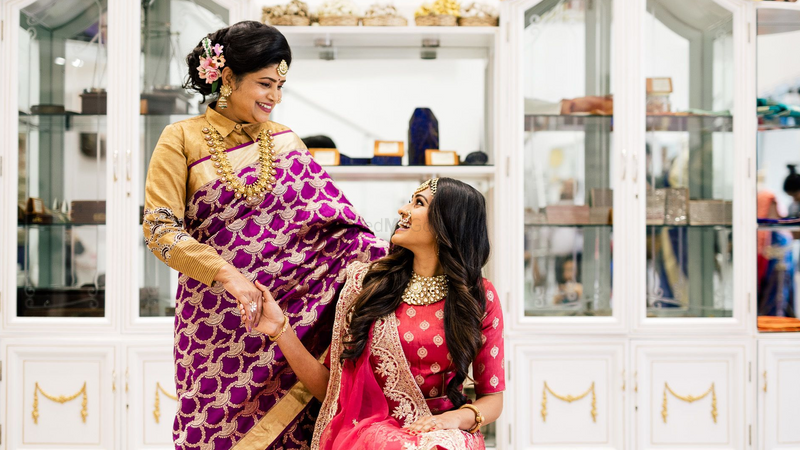 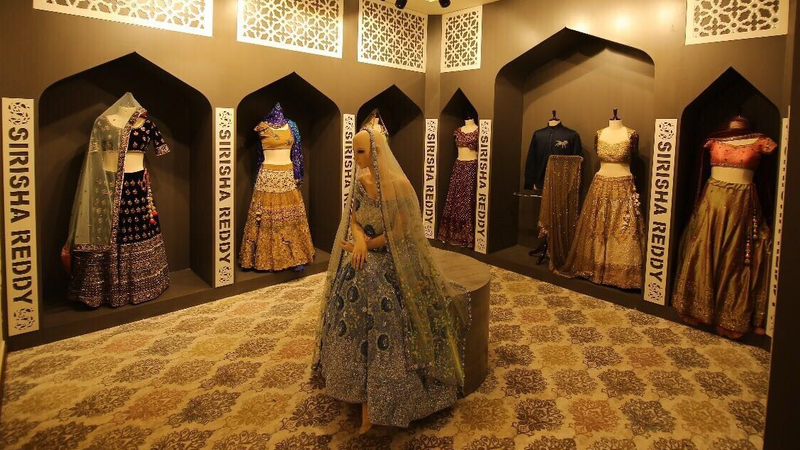 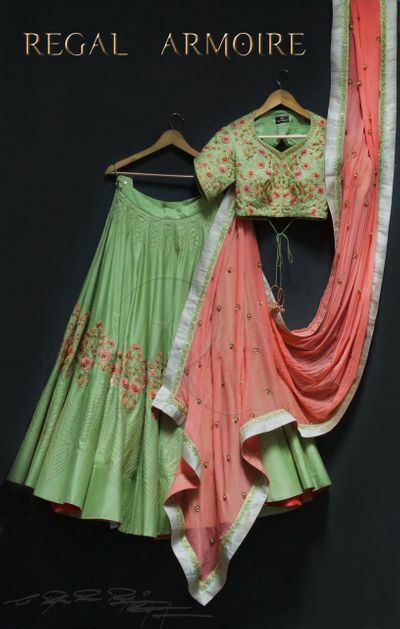 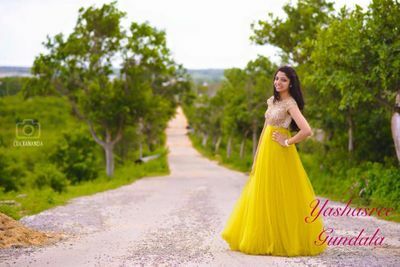 This designer label was started in 2015 in Hyderabad by Raghu Ram Raju and Ramya Chowdary K who are both extremely passionate about their work and take inspiration from tradition and trends. 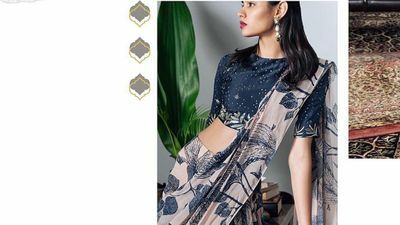 They add a touch of their signature style into enigmatic silhouettes, expressive fashion and attractive & interesting selection of colours. 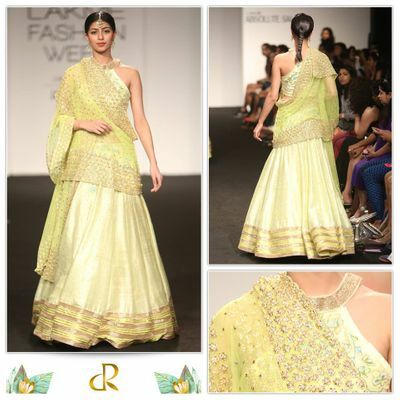 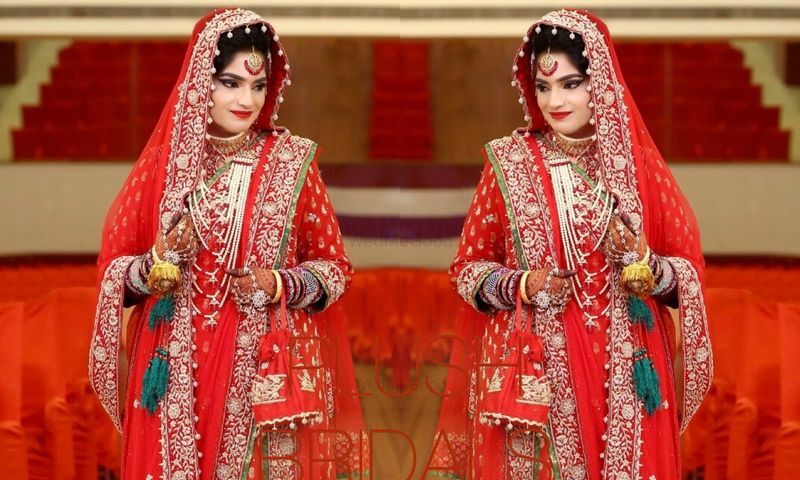 Regal Armoire’s bridal designs are a blend of meticulous hand embroidered work which brings out the grandeur that is of being an Indian bride. 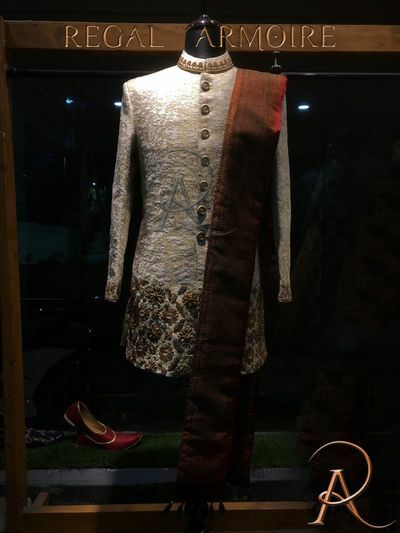 Be it evening gowns, bridesmaids outfits, party wear or the perfect sherwani for the groom, they have it all.